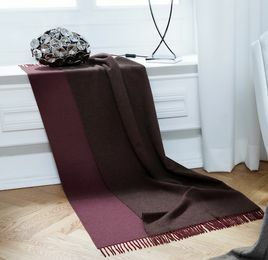 Incredible super soft Throws and Lounge blankets to give your lounge or snug area that stylish colourful look and keep you warm and comfortable. 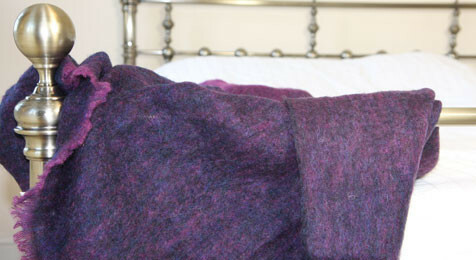 A wide range of stylish cushions to create a new look or complement your existing scheme are also available HERE. 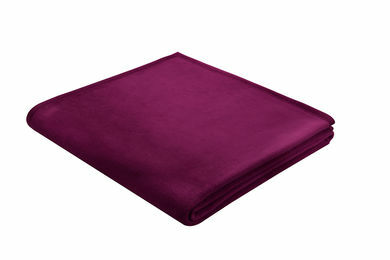 Berry Aubergine Wool and Cashmere Throw, give your bedroom or lounge a designer look.